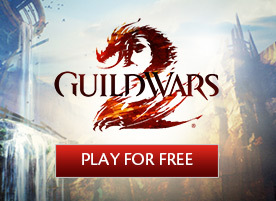 Can’t make it to PAX East or Rezzed for the first Guild Wars 2 expansion demos? Closed beta tests are right around the corner! Read on for a summary of Guild Wars 2: Heart of Thorns activities at PAX East. 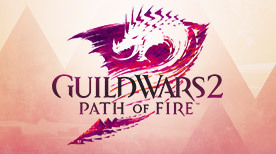 We’re partnering with Overwolf again for another exciting Guild Wars 2 App Challenge! We’ve updated our website to give you an overview of the happenings at PAX East and EGX Rezzed. We’re Bringing Guild Wars 2: Heart of Thorns to PAX East and EGX Rezzed! Guild Wars 2: Heart of Thorns is the first expansion for Guild Wars 2. Next month, we’re bringing a playable demo to PAX East in Boston and EGX Rezzed in London! It’s now time for us to reveal the five winners of the Wintersday contest! We’re coming to San Antonio to hang out with our fans during PAX South. Join us! Sharing some of Wintersday excitation with you! Here are the results of the Overwolf Streaming Contest, along with a few new Overwolf apps to check out! 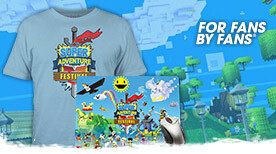 There’s still time to participate in the two awesome contests brought to you by Overwolf!